Channel classic style in your interior with the Louis wall lamp from RV Astley. 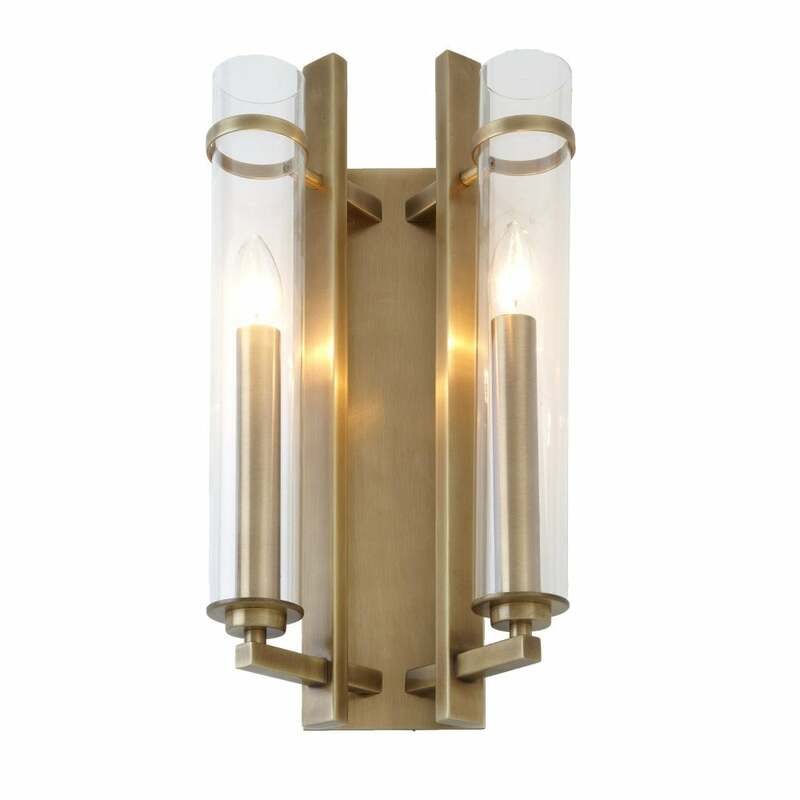 Illuminate your interior with the simplistic two lamp design in a beautiful antique brass finish. The linear design would allow the Louis wall lamp to be styled in a variety of interior settings. Embrace the on-trend metallic trend and style the Louis wall lamp with complementary metallic accessories.